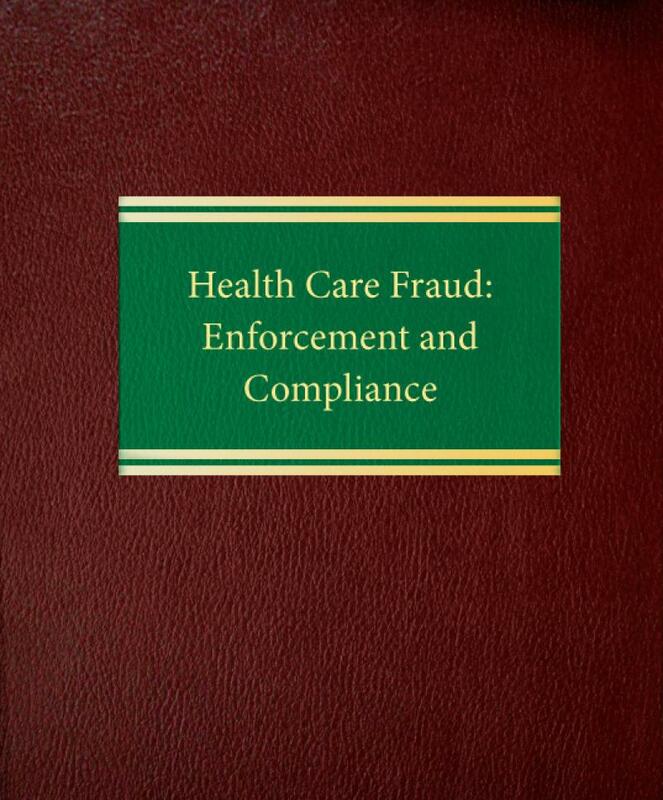 Health Care Fraud: Enforcement and Compliance is the most complete, essential and up-to-date guide for criminal and civil lawyers, law enforcement officials, health care providers and anyone interested in the health care industry. 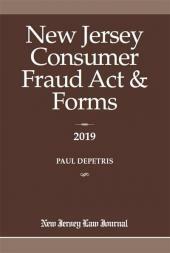 You'll find discussion of: the latest anti-fraud initiatives from Congress, enforcement agencies and the private bar; advice on criminal law and procedures that health care lawyers cannot afford to ignore; and point-by-point analysis of key decisions, laws and regulations. 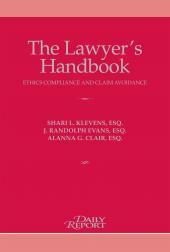 This deskbook also helps you decide on the right pretrial and trial strategies for clients who have already run afoul of the rules. 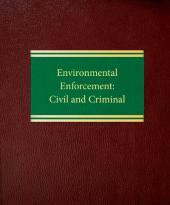 It features cutting-edge discussions of such topics as: the use of health care fraud laws to enforce clinical care standards; voluntary and involuntary disclosure obligations; expanded treatment of the Federal Anti-kickback Statute—including "Safe Harbor" regulations—and the False Claims Act; proving billing fraud for rendering medically unnecessary services and other fraudulent schemes; obstruction of criminal investigations of health care offenses; and mandatory and permissive exclusion of professionals from health care programs. Health Care Fraud: Enforcement and Compliance also includes detailed coverage of two important areas: compliance issues, including an analysis of Corporate Integrity Agreements; and marketing and pricing fraud in the pharmaceutical industry, including off-label, pricing, Medicaid rebate and kickback concerns.